It is an ongoing or chronic condition that’s characterized by high levels of blood sugar because of the body’s inability to respond or produce insulin, which is a hormone that lets blood glucose to enter the body’s cells in order to be used for energy. Diabetes has two main types: the type 1 and 2 diabetes. Most commonly, children are affected by type one diabetes, even though a there are some young people nowadays who are eventually developing type two diabetes. But, generally, type 2 diabetes is most commonly diagnosed in adults. Furthermore, type 1 diabetes is a type of autoimmune disease that is caused by one’s immune system. When a body has type 1 diabetes, it attacks its own beta cells, which are the cells that create insulin in the pancreas. It means that the pancreas will not be able to produce enough insulin to regular blood sugar. This in turn will result in high blood sugar levels, which is not normal at all. Most of the time, this develops during childhood that is why it is also known as the juvenile onset diabetes at times. People suffering from type 1 diabetes should take insulin every day in order to make sure that they keep their blood sugar in normal level. Children who are suffering from type 1 diabetes misunderstand their condition most of the time. In fact, they may feel that they’re punished for something that they’ve done, or they may also feel ashamed and guilty of their condition. You may also find that your kid believes that you have the ability to make their health condition go away. On the other hand, there’s also a big possibility that your child will blame you for their diabetes and sometimes become hostile towards you. As a matter of fact, whatever your child might be feeling, the good news is that you can also help your child by teaching him or her to have some control over their diabetes. It is very easy and normal for anxious mothers and fathers to be overprotective. This is especially true when their little one has a chronic health condition like diabetes. But, as a parent, you need to bear in mind that being overprotective can also have negative effects on them by promoting the feeling of low self-esteem. For instance, if you’re overprotective to your child, you may inadvertently be encouraging him or her to feel like they can’t easily cope up. Because of that, they will think of themselves as helpless and sickly against their health condition, instead of feeling strong knowing that they can be able to manage their condition themselves. Through getting your kid involved in diabetes management, you can still be able to remain protective while you encourage them to have self-reliance. Hypoglycemia can also be caused the moment a person suffering from diabetes has not eaten enough recommended food amount, has administered many insulins, or has worked out without eating extra meal in order to meet the increasing demand of the body. Consuming sweet food or juices with sugar like glucose tables or jellybeans can help with fast recovery. Thus, if your child was diagnosed with diabetes, you should make sure that he or she carries emergency food in their bags like jellybeans, especially when they go to school. You can also encourage your child as a parent to learn the right management skills that they need so that they can eventually become more adept when it comes to self-care and for them to independently manage their condition. Of course, supervision is also important at first and there are some kids who will be emotionally and physically ready to control of their condition earlier than other. Therefore, you need to let your kid go at his or her own pace. Eventually, the moment your child starts going to a primary school, he or she must be able to consistently assist you when it comes to carrying out the tasks that are associated with their health condition. At the age of 8, your child might also be able to do their own test for blood glucose under minimal supervision. And, by the age of 10, they may also feel ready in trying to administer their own insulin but it’s highly recommended that you let them do it with supervision. 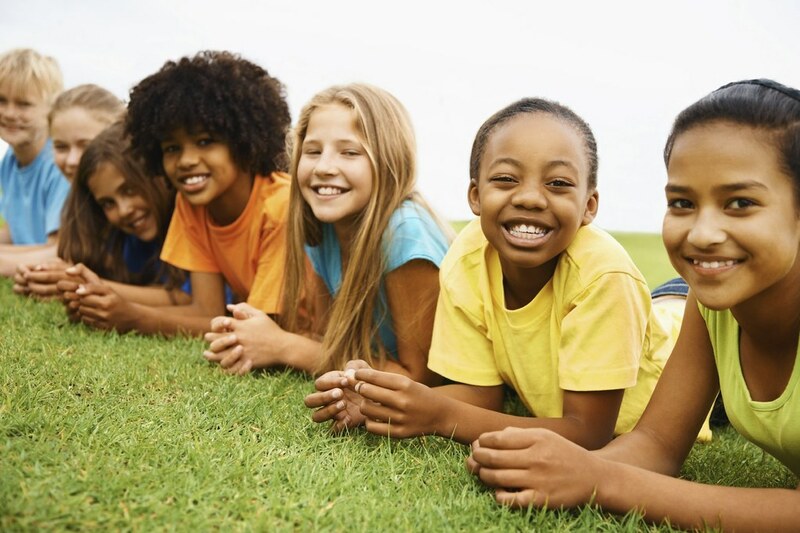 Older kids must also be more adept when it comes to administering their own insulin as well as conducting their own tests for blood glucose levels but with supervision. Because of that, by the time your child reaches high school, chances are your child must also be able to administer their insulin without supervision. It’s also important for this age that you teach them on how to get their blood glucose levels monitored. In order to help your little one learn to manage their health condition, it’s best that you establish a consistent daily routine. 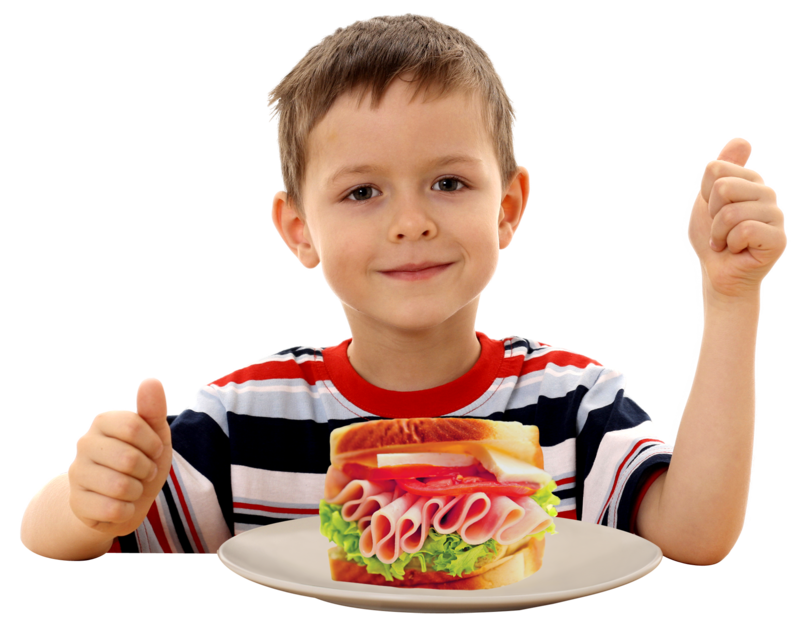 During this phase, you can encourage your kids to eat regularly in order to administer insulin in a regular manner. It’s also best that you teach them on how to plan ahead of time as well as to have some snacks when they’re going to get some exercise, as well as to monitor the levels of their blood glucose throughout each day. Aside from that, informing the staff at the school of your child regarding with the diabetes condition of your child can also help a lot in order to make sure that your precious son or daughter can be able to stick to their management routine. You have to ensure that your child knows the most important things like they should never skip meals and they must eat at the same times every day. Furthermore, your child may need addition snacks like mid-morning snack, mid-afternoon snack, or before going to bed. You also have to make sure that your child completely knows their snacks and meals timing so that they can be able to effectively manage their own blood sugar levels. You should also make sure that they carry jellybeans or glucose tablets in order to help them fight hypoglycemia. You should also make sure that your child really knows how to choose foods from their school canteen. It’s best that they only eat the healthy, well-balanced foods as well as foods that are low in simple sugars. You need to make sure that your child is aware that they can also enjoy exercise and sports just like any other kids, provided that they take the necessary precautions. They may have to plan extra timing prior to exercising so that they can be able to take a test for their blood glucose or have some snacks to prevent having low blood sugar as an effect of exercising. Through supporting your little one as he or she constantly learns and develops the skills and knowledge that they need in order to manage their diabetes, chances are you can also make sure that diabetes doesn’t become a huge barrier to the normal, happy, and memorable childhood of your child.